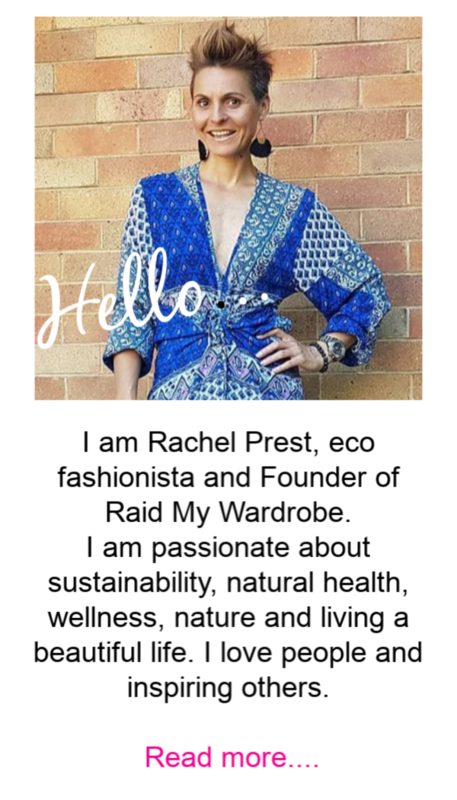 At each Raid My Wardrobe Signature Preloved Fashion event, stallholders spend hours decluttering their wardrobes of hundreds of clothing items, accessories, jewellery, shoes and bags they no longer wear. 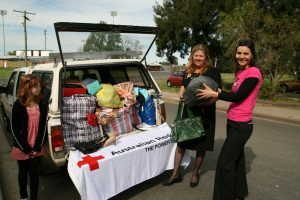 A local charitable op shop organisation is nominated as a beneficiary for clothing donations for each event. Once the event concludes, stallholders have the opportunity to bag up their leftover belongings and donate to the nominated charity. It’s a win win for everyone – stallholders go home empty handed, clothes are kept out of landfill and charities raise the much needed funds they require for the valuable programs and resources that they offer to the local community. 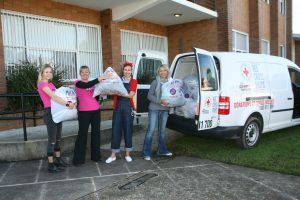 Over the years Raid My Wardrobe has donated hundreds upon hundreds of quality items to local charities. 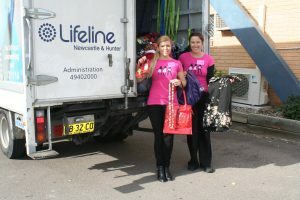 A typical event see around 400 – 600kgs of womens fashion donated. Keep your clothes out of landfill and donate to a local charity today. Click here to find your nearest op shop.